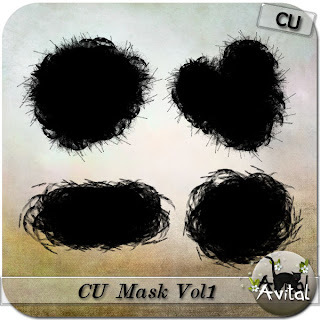 CU Mask Vol1 by Avital included 4 amazing photomasks. 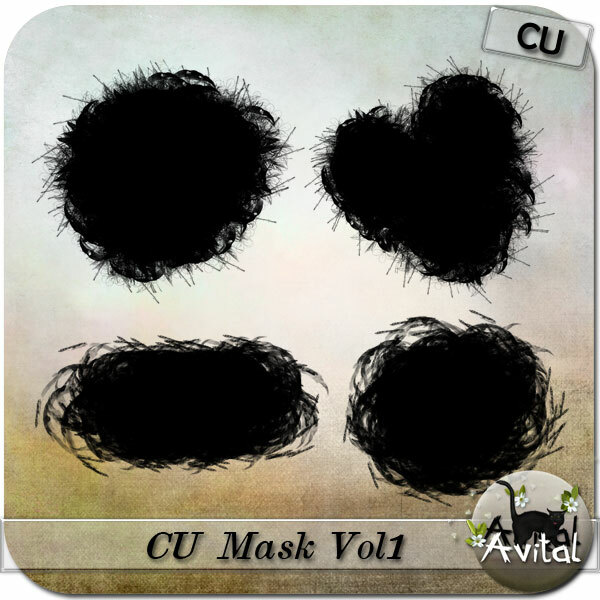 4 PNG files. Created at 300 dpi.